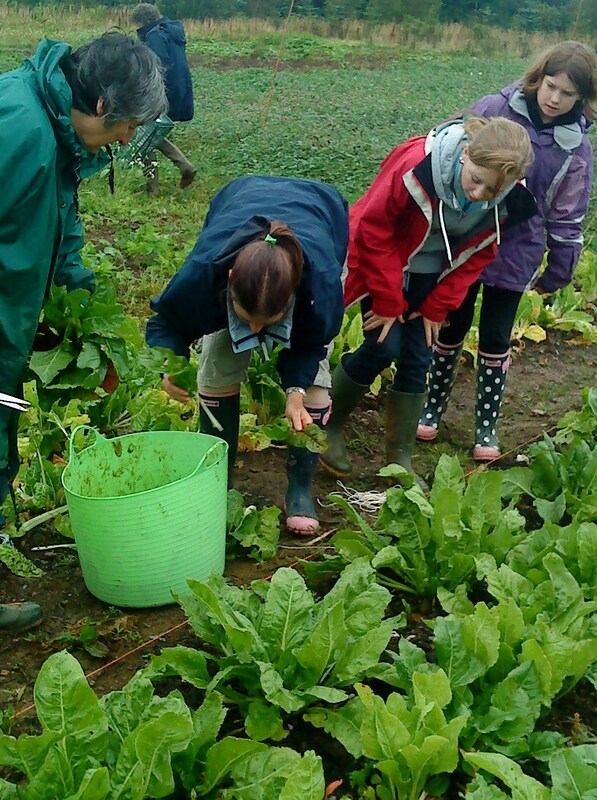 The mounds of Swiss chard picked for our veg boxes this week could help prevent us developing type 2 diabetes, according to the British Medical Journal. Researchers from Leicester University found that one and a half portions of green leafy vegetables every day could result in a significant 14 per cent risk reduction in getting the disease. You can see the BBC report on their findings here. 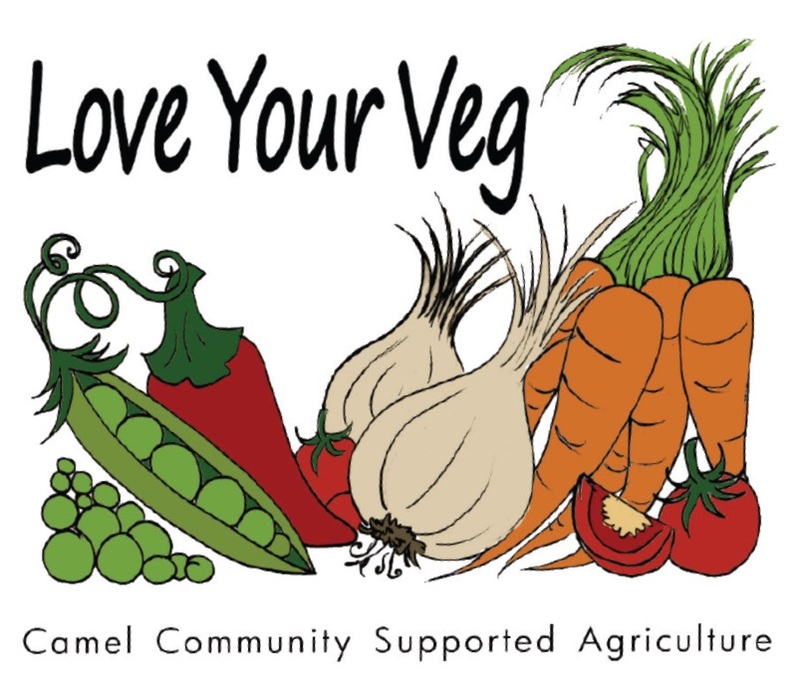 Green leafy veg include chard, spinach, cabbage, kale and lettuce – and are all found in abundance in Camel Community Supported Agriculture’s weekly veg boxes at different times of the year.